Toto’s passion for combining aesthetic divinity with forward thinking technology has seen them create products nothing short of awe inspiring – and they’ve been at it again. The Recline Comfort brings relaxation through a bathing experience like no other. The spine’s natural S curve is maintained, while the weight of the head is fully supported by the headrest. The comforting embrace created gives a deep release, allowing the body to completely let go and offering total tranquility to both body and mind. 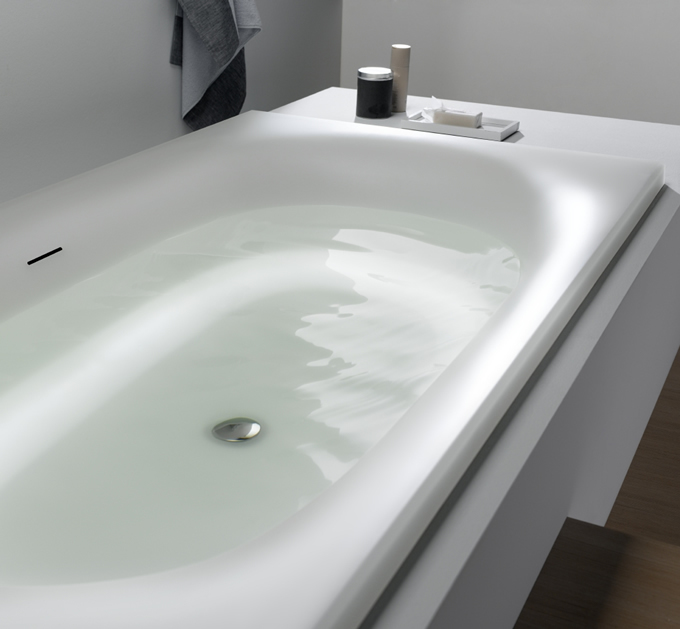 The beautifully sculpted bath is available in a high gloss finish or a matte finish with a subdued texture. The design elegantly complements a contemporary feel, offering a gorgeous sophisticated addition to your bathroom. Toto’s new ZA series features exceptional design utilising nature’s shapes to create sumptuously slim aesthetics with smooth function. 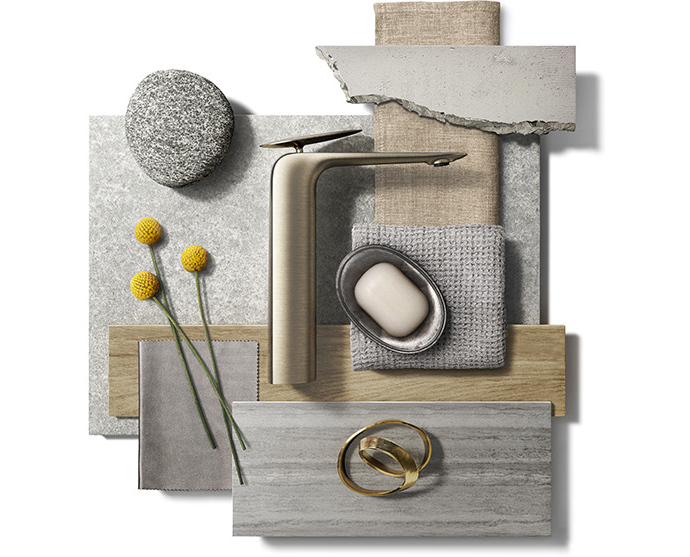 Their perfectly contoured tap blends seamlessly with contemporary bathrooms, precisely sculpted to ensure that using the tap is an effortless joy. The elegant, sleek design draws the eye with its sophisticated curves and soft demeanor. Available in a range of finishes to compliment the decor of the space, including matte, brushed and polished. 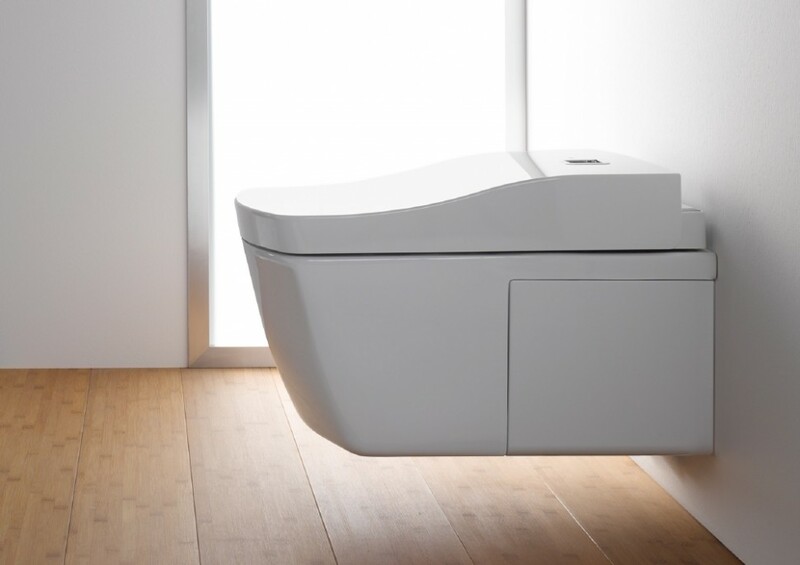 And let’s not forget the important feature of the WC, which Toto have meticulously designed to provide a daily life enriching element that also cares for the environment. 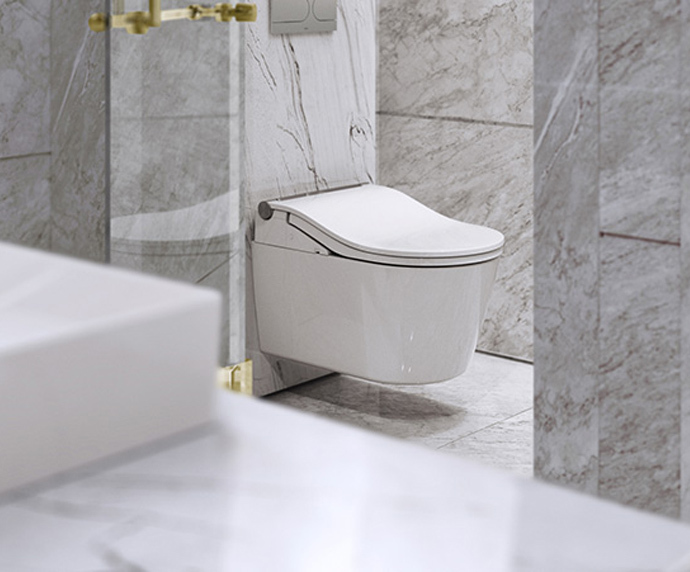 The upcoming Washlett RC provides further evolution in WC design, with an exceptionally designed sleek fitting toilet bowl and seat. The entire toilet is amazingly thought through to make cleaning effortless and quick. The toilet bowl is coated in a hydrophilic CEFIONTECT high gloss finish so waste slides off easily. The WC automatically premists the inside of the bowl with water to ensure waste is effectively and efficiently flushed away by the Tornado Flush. This uses electrolysed “EWATER” to reduce waste and bacteria, even on microscopic levels, while the efficient Tornado Flush cleans the entire bowl. All the exceptional products from Toto create beauty in every day, caring for both people and the planet, enriching routine and enhancing wellness. Concepts in house design team can integrate the latest TOTO products into Private Client Houses or Quality Refurbishment Projects; please call of email our team to book your design consultation in our award winning showroom . 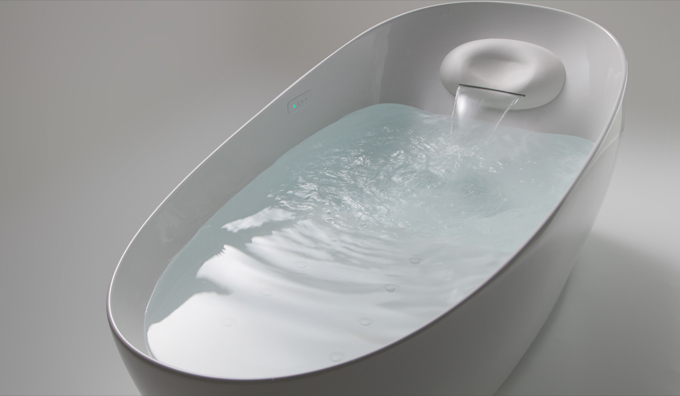 Due for release in 2018, the revolutionary Floatation Bathtub from Toto offers not just complete relaxation, but healing to both body and mind. This experience gives you the chance to experience complete weightlessness, which can help relieve chronic fatigue and immerses the bather in relaxation so deep it will put them in a meditative state – the experience that Toto has named “Zero Dimension”. 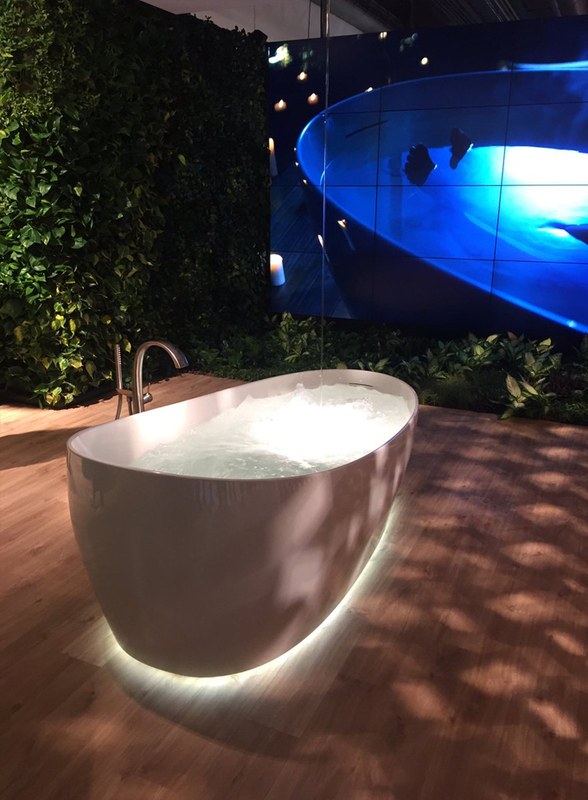 Toto spent 10 years developing and researching the impact of water pressure on the body, resulting in the creation of this specialist bathtub with the perfect reclining position to induce muscle relaxation – a similar body position to that of astronauts when sleeping in zero gravity. An ergonomically shaped pillow features warm water flowing out of it onto the neck and upper body, accompanied by massaging jets around the body to further intensify the relaxation and regeneration. 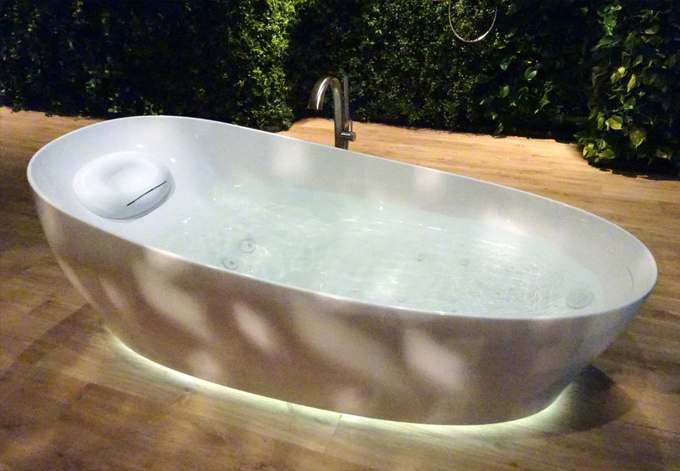 This award winning Floatation Tub has been highly praised for its remarkable research, which resulted in this astounding stress-relieving, health boosting design. For a stunning material that offers both beauty and resilience, look no further than LUMINIST, by Toto. The durability of the material has been vigorously tested, with LUMINIST able to withstand temperatures of up to 360°C. Resistant to both scratching and high impact, LUMINIST belongs to a family of epoxy-resins that you most commonly find in aeroplane wings. You can rest assured that your beautiful LUMINIST product will last for decades to come, looking as good as it did when first installed. 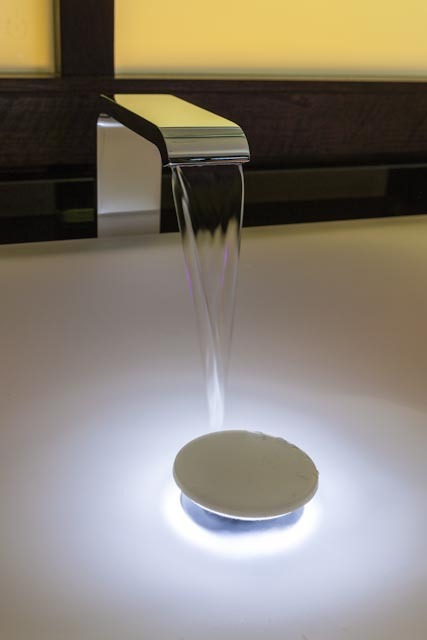 The beauty of this material comes from its translucent quality, which allows light to shine through, opening up scope for under lighting to be used to create a gorgeous, soft ambience to your bathroom. Perfect for a new build or a high-end refurbishment, the exceptional quality of the material is a consumer’s dream, while the finish and luminescence is that of a designer’s! 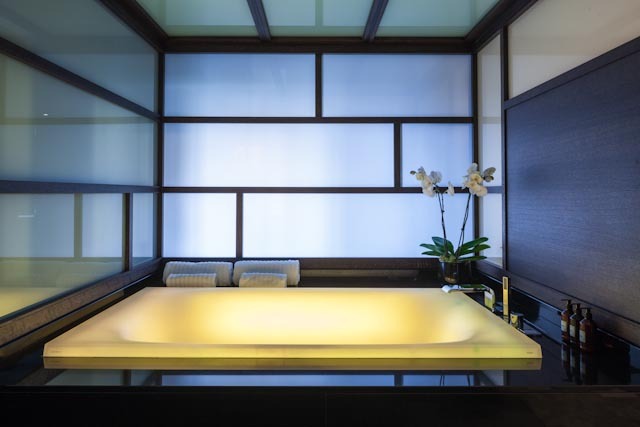 In Concept Virtual Design’s showroom we can show you exactly how to perfectly combine this luxurious material into your bathroom, using the lighting to create something that looks spectacular by both day and night. 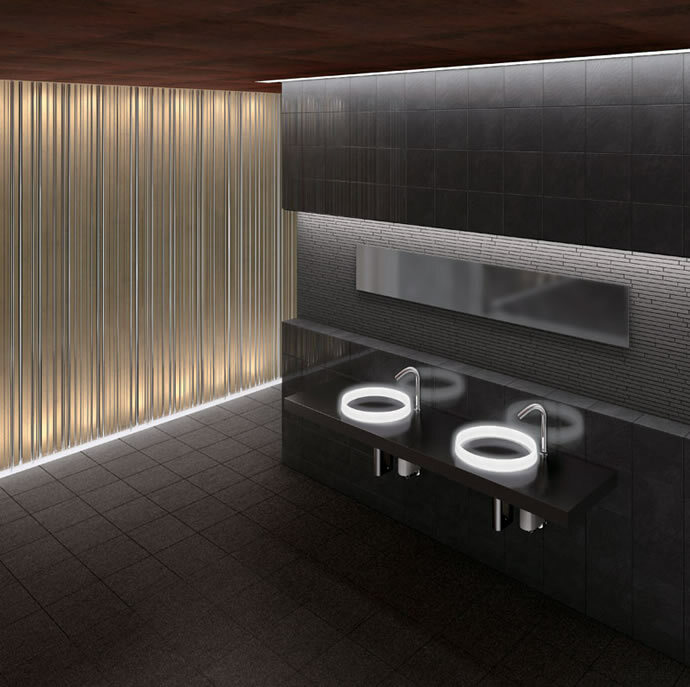 We can design a bathroom that uses LUMINIST to look effortless and smooth, or for something that creates more of an impact visually. 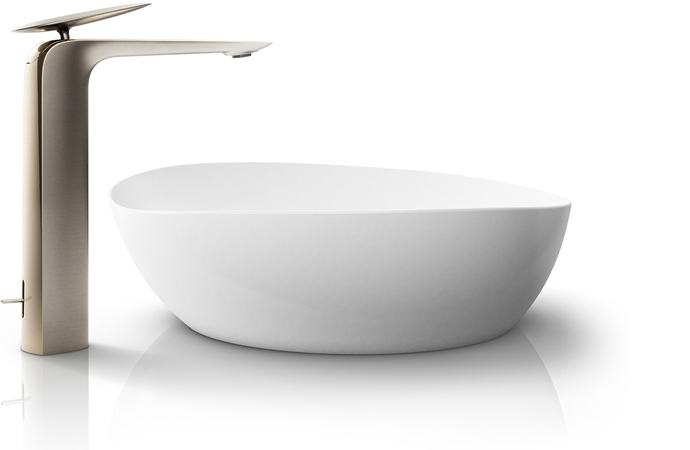 Luxurious in both style and feel, a LUMINIST sink is the ultimate in transforming daily cleansing routines into something special. 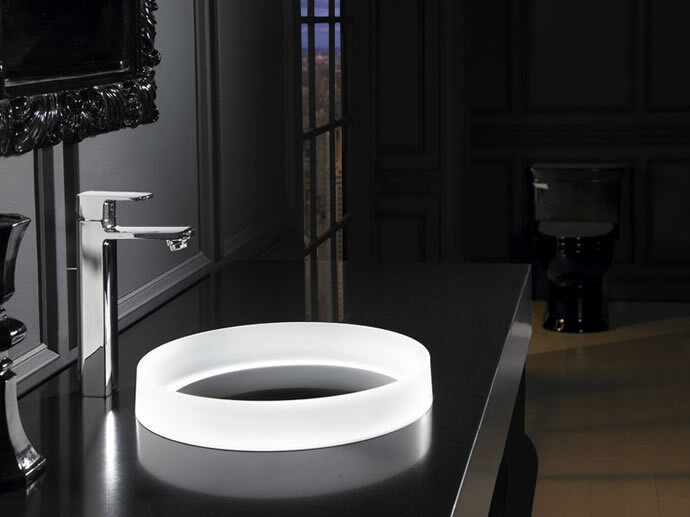 The LED lighting beneath the sink will illuminate the material with a soft glow, turning your bathroom into the next level in decadence. Whether it is freshening up for a new beginning or cleansing away the stress of a busy day, the sleek sophistication of Luminist technology eases the transition. Changing colour, changing mood, seamless in simplicity- these luxury washbasins and baths are unobtrusive yet aesthetically pleasing. Blending in with their surroundings whilst noticeable for their elegant looks, practicality is not compromised. 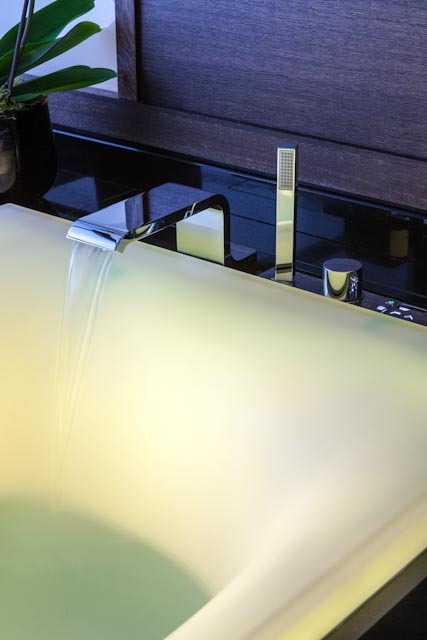 The washbasin glows gently and is perfect for high-end luxury bathrooms or wellness areas, making them a room of beauty where relaxation is practically second nature. Water is delivered into a smoothly contoured, easily cleaned vanity basin, ensuring the ebb and flow of life is effortless. The elegantly designed Luminist bath soothingly eases away life’s stress, supporting, cleansing in luxury and comfort whilst complimenting any luxury bathroom using TOTO’s advanced technology and superior design, suitable for the most sophisticated of bathrooms. Award winning, innovative Luminist technology transforms the necessary things of life into sumptuous pleasure. The TOTO range is available to see at our state of the art showroom with the latest colours, styles and textures for 2015 . It is well worth a visit, as our showroom has been voted 10/10 by trade body KBB for the best showroom in the area. 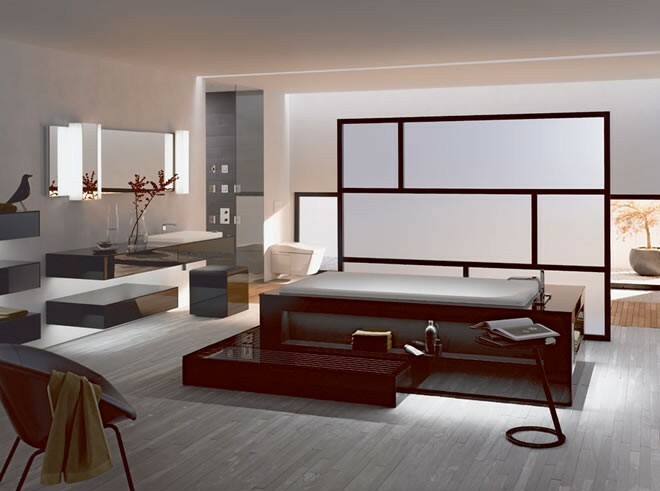 The award-winning NEOREST range by TOTO offers sleek, aesthetically striking design that brings together exceptional functionality and advanced technology. 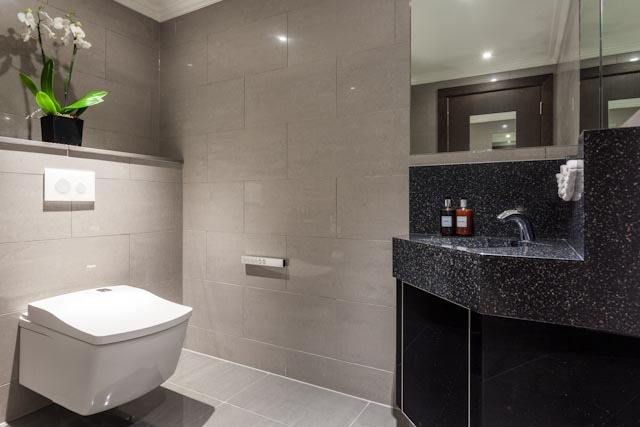 Ideal for top end developments, it truly transforms a bathroom into a feature room. The NEOREST series uses LUMINIST material throughout the range to keep each product consistently stylish. 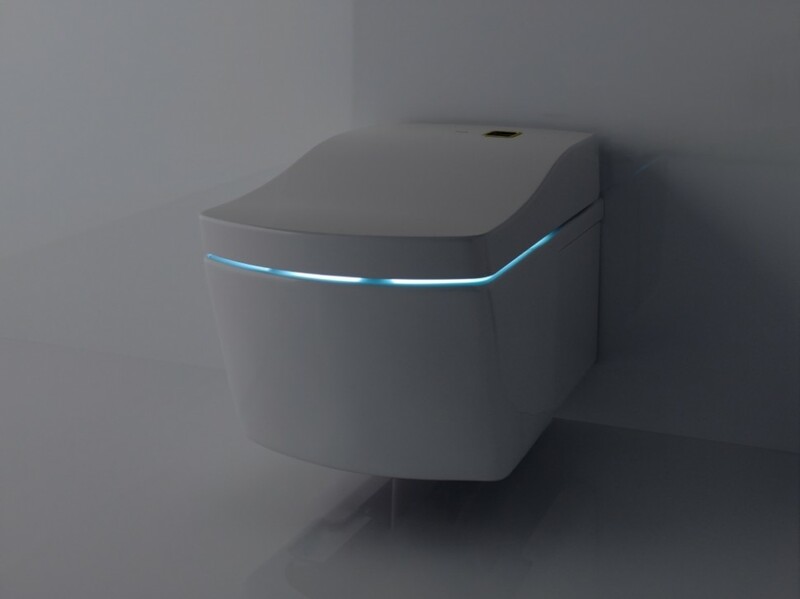 The WASHLET technologies that make NEOREST’s Le Toilet truly phenomenal include a warm seat, automatically opening/closing lid, warm water jets and an air dryer, all of which can be remotely controlled. It also has a microscopically smooth ceramic glazing that maintains hygiene and keeps cleaning required to a minimum. 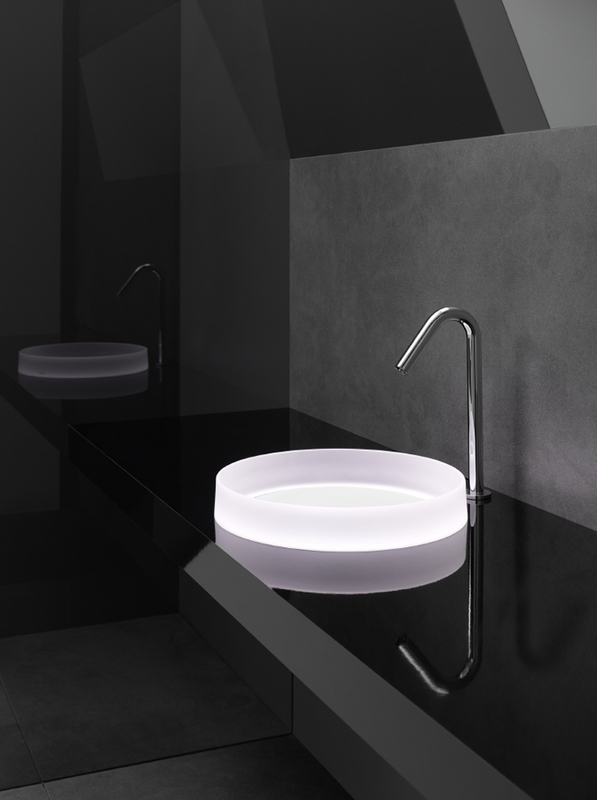 The washbasin from NEOREST is entirely made of LUMINIST, keeping it stylish and elegant, glowing a variety of colours in response to the water changing temperature. 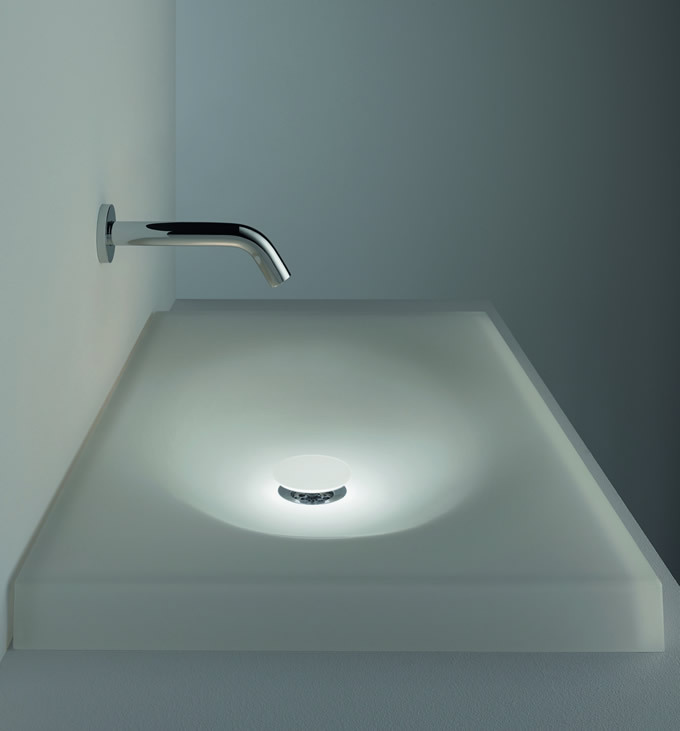 When not illuminated, the basin is translucent and sophisticated. 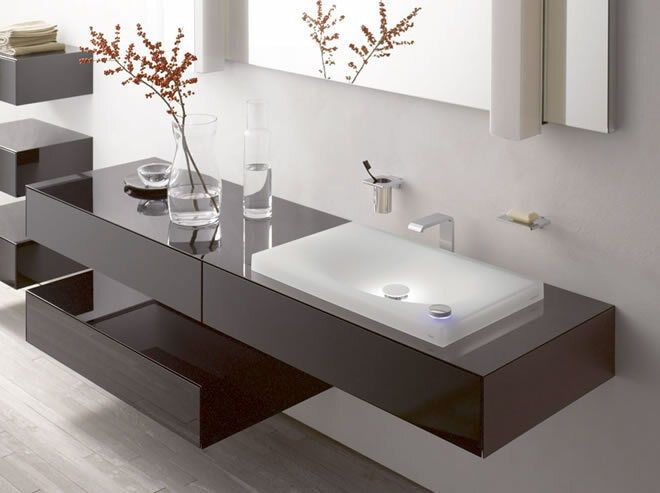 Exquisite and beautifully designed, Le Washbasin from TOTO is always going to be in perfect keeping in a luxury new build. The NEOREST series has won the prestigous ‘red dot’ award, a seal of quality, innovation and excellence.